In order to configure the evaluation environment for conventional fault tolerance and scalability additional software components are needed. 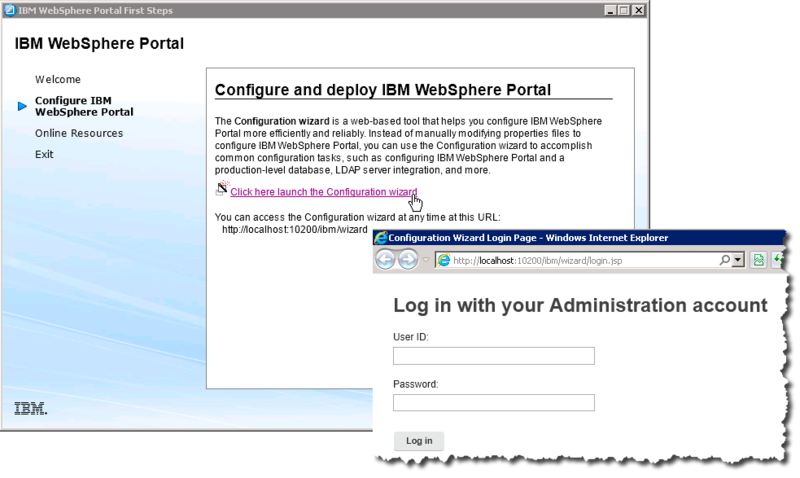 IBM DB2 Workgroup Server Edition – Restricted Use V10.5 for Windows on AMD64 and Intel EM64T systems (x64) Multilingual (CIWN9ML ) NOTE: This may not be needed if installing a simple single host proof of concept that includes IBM Security Directory Server for which DB2 9.7 is included. For the purpose of these notes we are doing an install on Windows Server 2012. Extraction is done using 7-zip based on prior experience with extraction using native Windows tools. Take note of the comments in the download list regarding proper unpacking in order to create an installable image. These parts should be extracted such that they form a single directory: CIYW3ML,CIYV9ML,CIYW4ML, CIYW0ML, CIYW1ML. In addition you should extract these parts into folders of their own: CIYW2ML and CIYE7ML). Extracting DB2 should be done into a single DB2 folder. Extracting IBM Security Directory server should be extracted into a single IDS directory.